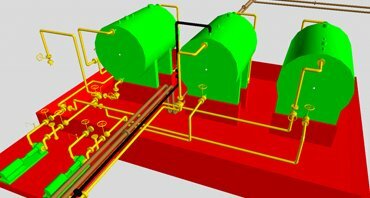 PDS training will cover the fundamental principles and concepts used in plant design system, Equipment, Piping and Isometric extraction. +–What is the objective of PDS training? The objective of pds course is to provide the delegates the in-depth knowledge and skills in this discipline to facilitate faster learning curves while on the job. Pds training will cover the fundamental principles and concepts used in plant design system. Upon completion of pds course the delegates will have a clear understanding of the design and engineering principles used in plant design system (pds). +–Who should attend PDS training? ▸▾Pay-scale of PDS Designer ?